Brew Your Own Beer opened in 1994 on Darby Rd in Havertown. During our 24 years in business, Brew Your Own Beer has provided homebrewers and wine makers the best quality ingredients and supplies at a competitive price. Whether it’s an all-grain recipe from a seasoned homebrewer to a new brewer looking to make their first batch of homebrew, we pride ourself on our selection, expertise and friendly, personal service. We never hesitate to answer all your questions and help you get started in brewing and/or perfecting that recipe. We sell Brewers Best beer kits and Winexpert wine kits. 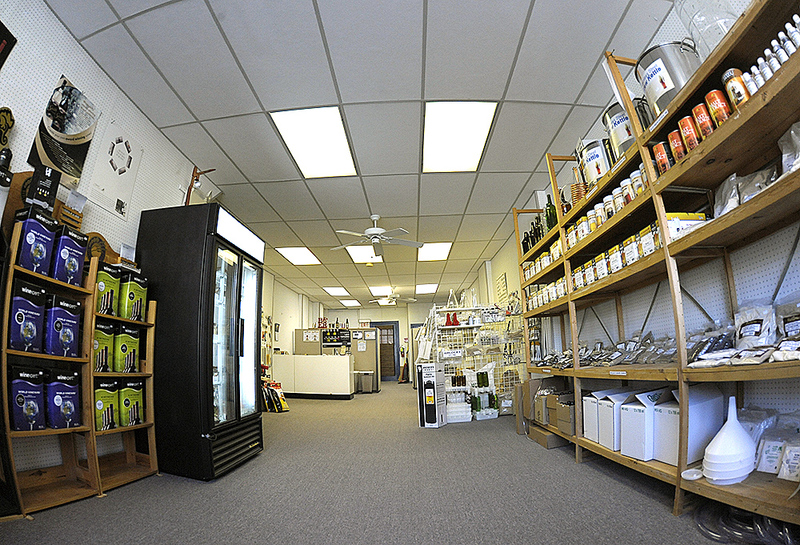 We offer everything from fermentation equipment to glass carboys, kegs, co2 tanks, bottles, hops, grains, and yeast.